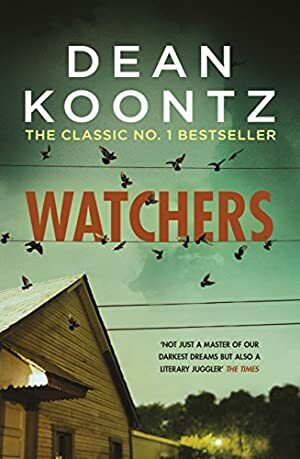 Watchers is an unmissable thriller from bestselling author Dean Koontz, exploring conspiracy theories alongside a gripping struggle for survival. Perfect for fans of Stephen King and Richard Laymon. They escape from a secret government: two mutant creatures, both changed utterly from the animals they once were. And no one who encounters them will ever be the same again: a lonely widower; a ruthless assassin; a beautiful woman; a government agent. Drawn together in a deadly hunt, all four are inexorably propelled towards an evil beyond human imagining. We started tracking this book on December 14, 2012. The price of this book has changed 62 times in the past 2,323 days. The highest price to date was £6.49 last reached on May 25, 2015. This book has been £6.49 11 times since we started tracking it.